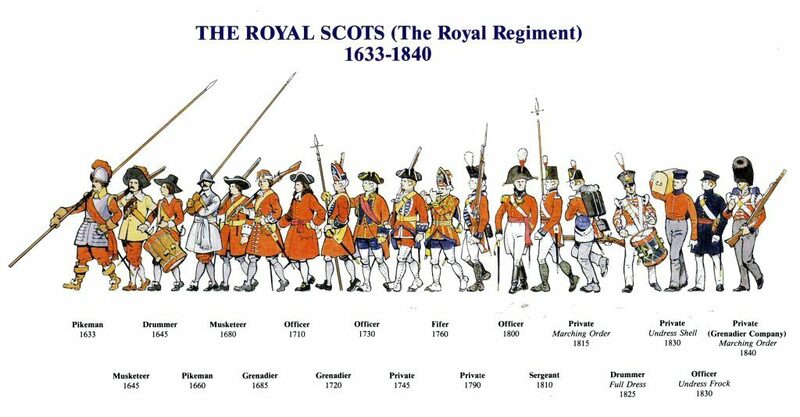 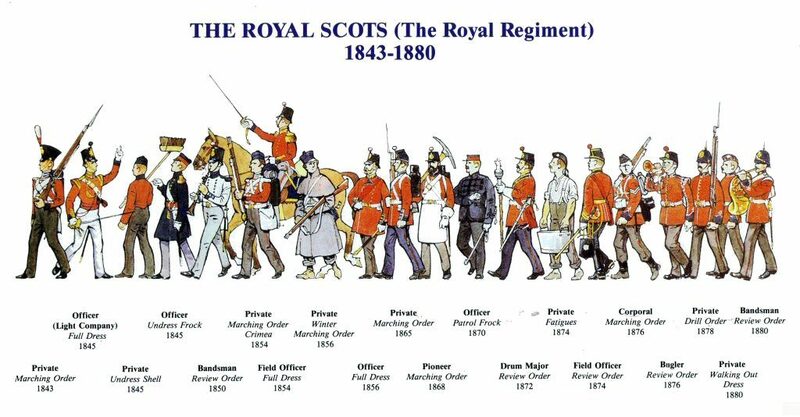 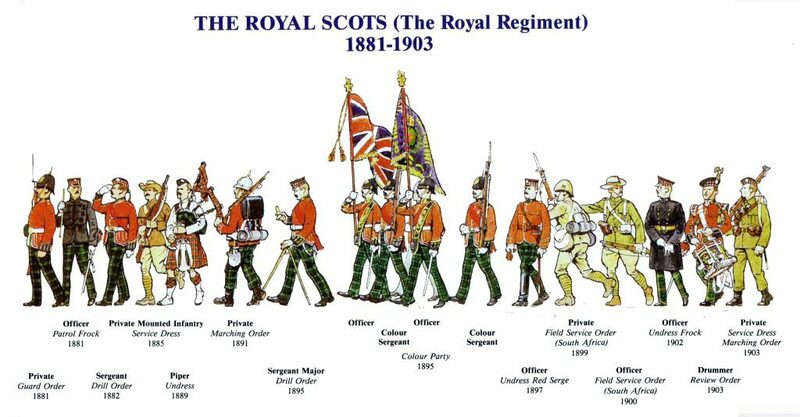 Raised in 1633 by Sir John Hepburn, The Royal Scots was the oldest Regiment in the British Army until it was merged, in 2006, with the other Scottish Infantry Regiments to form The Royal Regiment of Scotland. 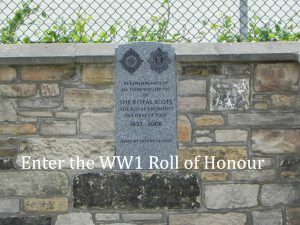 The direct link is to their 1st Battalion, The Royal Scots Borderers or 1 SCOTS. 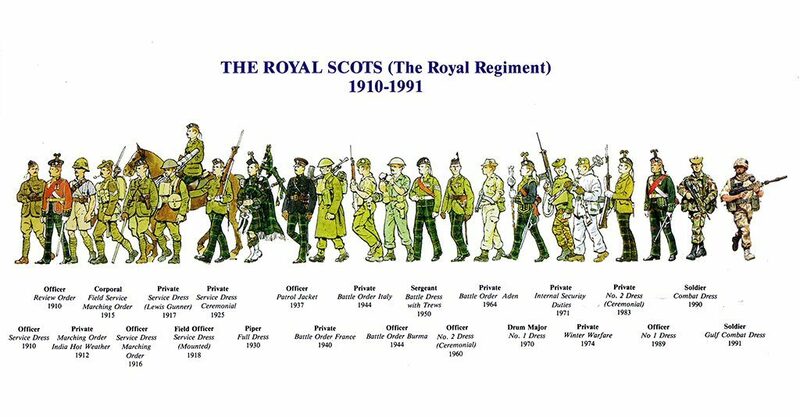 Today, our proud history and traditions of comradeship, mutual support and commemoration continue, not least in our Regimental Association, Regimental Benevolence, Museum and ‘living memorial’, The Royal Scots Club.